Our sister company Castor Marine will be able to help you. As full-service provider of Maritime Internet and IT solutions for Offshore, Superyachts and Shipping, they will surely be able to help you. 99,997% availability in 2016, with proven minimum speed. Custom solutions or occasional data needs? No problem, just ask! Enjoy reliable connectivity, full service without third party interference, and flexible support. Wherever you are. 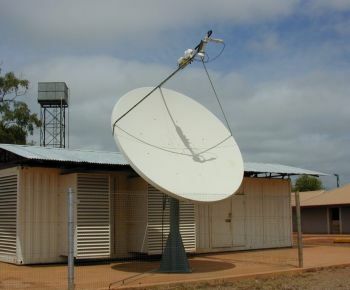 If you are looking for a reliable connection delivering High Speed Internet and IP Connectivity select our VSAT Internet service. It can be used for a wide range of applications and can be set up anywhere, even in the remotest places. We are a VSAT Network Operator and therefore can give immediate technical support if necessary, without depending on third parties. Are you on the move and need to stay in touch? A satphone, hotspot or BGAN connection allows you to connect where regular cell phones can not. It offers a fast and clear signal, wherever you are or wherever you are going. 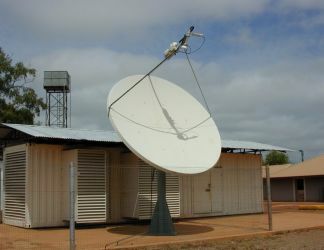 Castor Networks offers a range of portable satellites, WiFi hotspots, Iridium Openport and BGAN solutions suitable for any kind of connection.